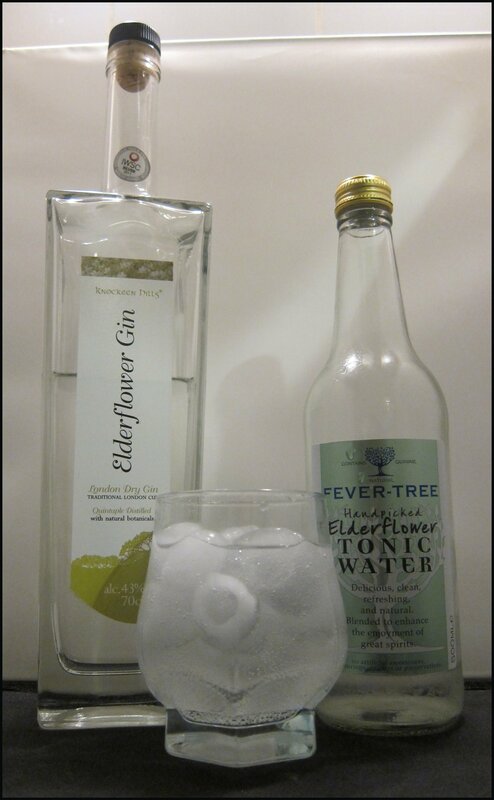 Origins of the Gin Tonic? 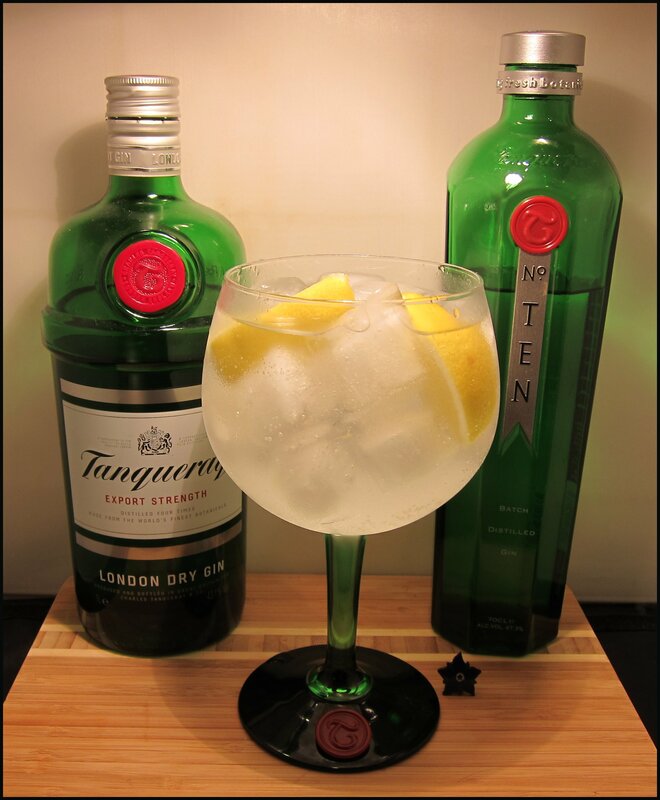 It has been a question that made many a drinker, bartender, and writer wonder for many years; when was the Gin & Tonic invented? 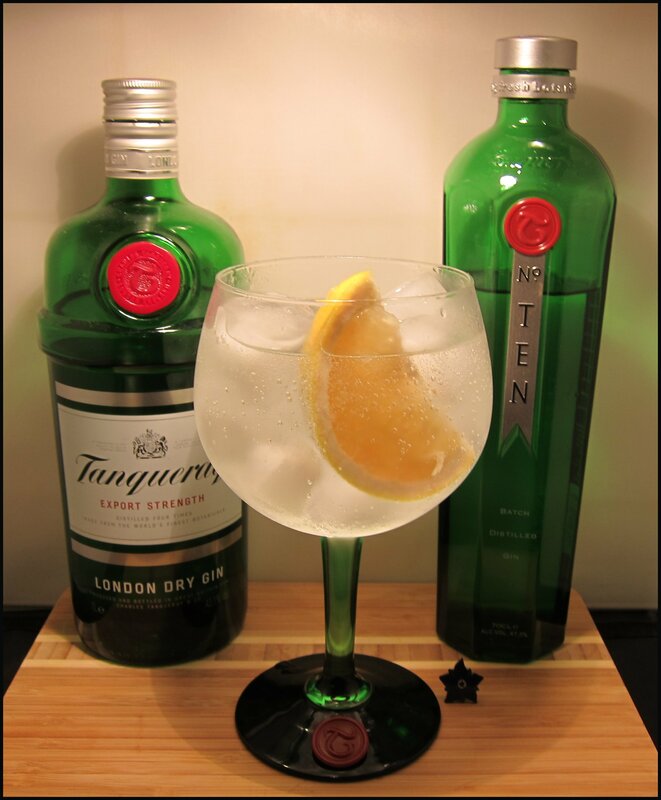 I recall one noted writer saying something like, “If tonic water was invented in the morning, then the Gin & Tonic was invented in the afternoon – after all, they usually drank beer in the morning.” A nod to how obvious the combination now seems. Unless it was impeccably documented, the first occurrence of the two being combined will be impossible to ascertain. 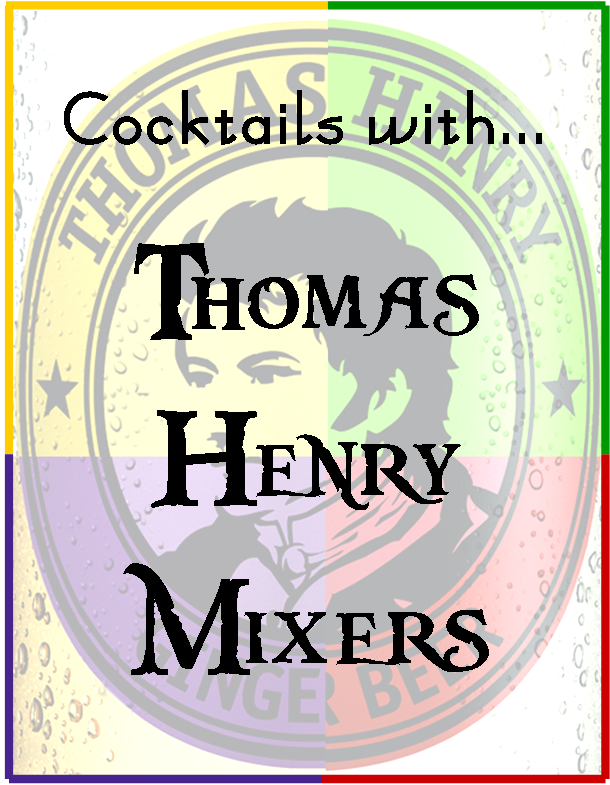 Even drinks created in the last few decades have suffered a similar fate. At best, writers can find the earliest possible references. 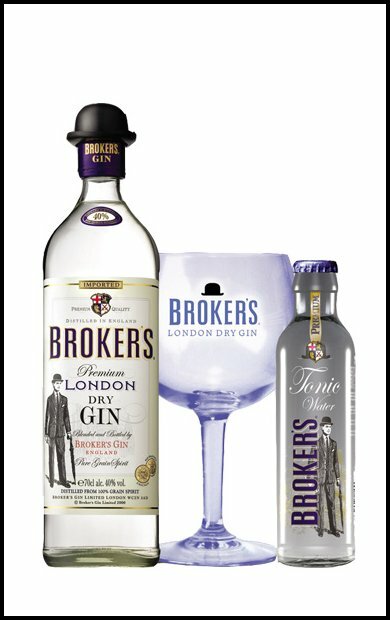 My starting point was 1858, when there are records of Erasmus Bond’s patent for “improved aerated tonic liquid” and, given that the oldest detailed recipe I have come across from a 1938 advertisement for Gilbey’s Gin, the first reference must pre-date that. 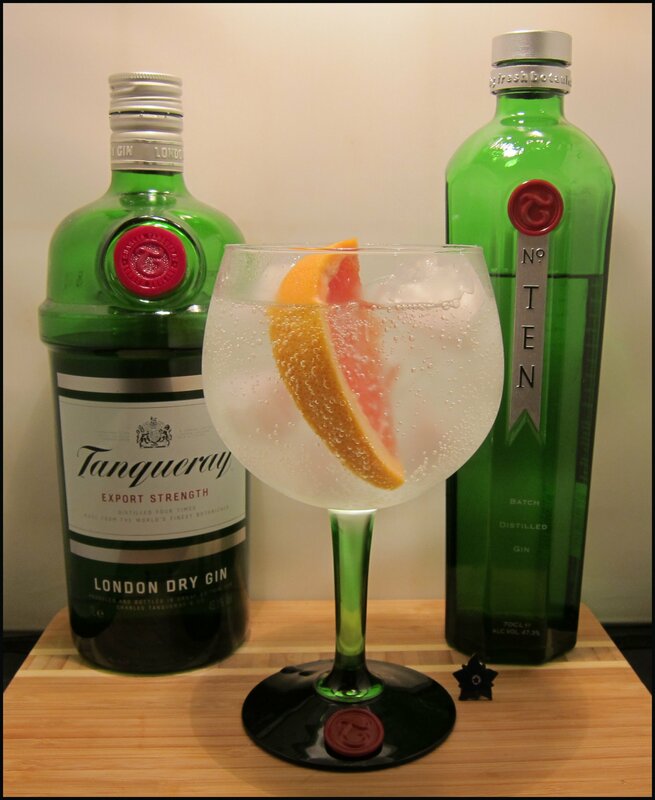 What is noteworthy is the term “Gin Tonic” – no “and” or ampersand – and that it is iced, putting play to the idea that the British don’t like ice in their gin tonics; it is possible that a Mel Gibson character in the 1982 film, “The Year of Living Dangerously” is responsible for this. My one concern was that “gin tonic” may refer to some other sort of medicinal mix, but a reference in the 1883 book, “Sunny Lands and Seas: A Voyage in the S.S. Ceylon” adds clarity. The author seeks consolation of “tin gonics” after an encounter at Hill’s Hotel in Lucknow, another Indian city in Utter Pradesh, on 17th January 1882. 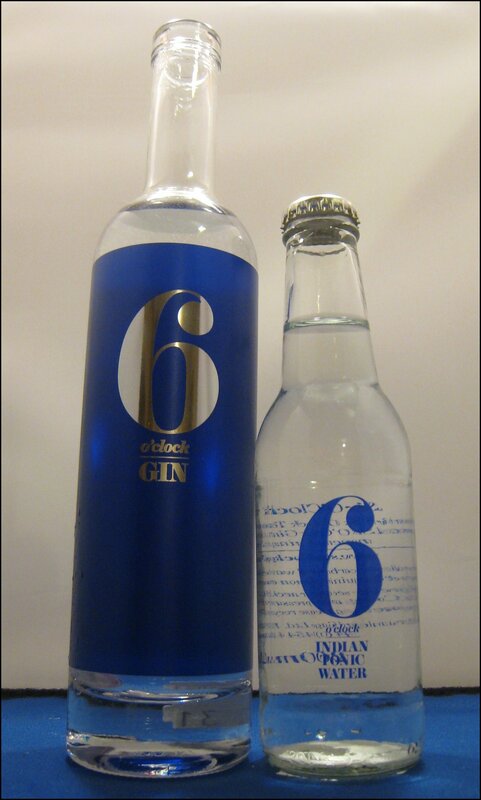 In the foot notes, “tin gonics” are explained as: “gin tonics, vis. gin & tonic water”. So it seems that, at the time that the Indian article was written, “gin tonic” did refer to gin and tonic water. 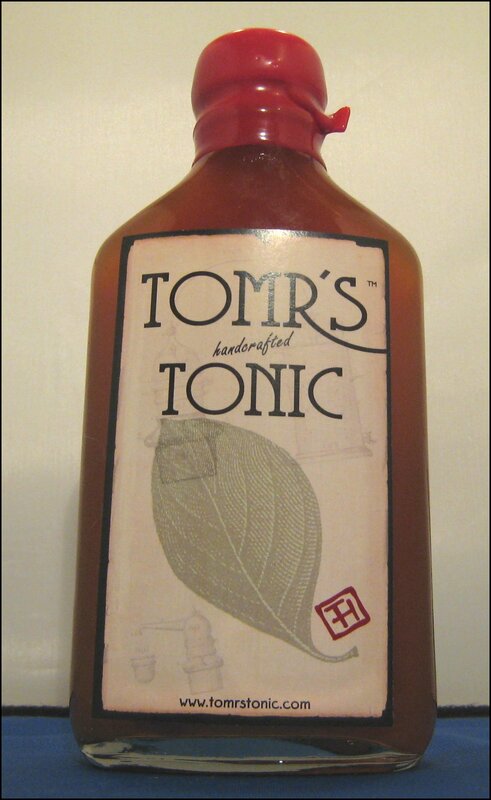 It also suggests that tonic was an entity in its own right, i.e. not a home-brewed concoction. What would it have tasted like? 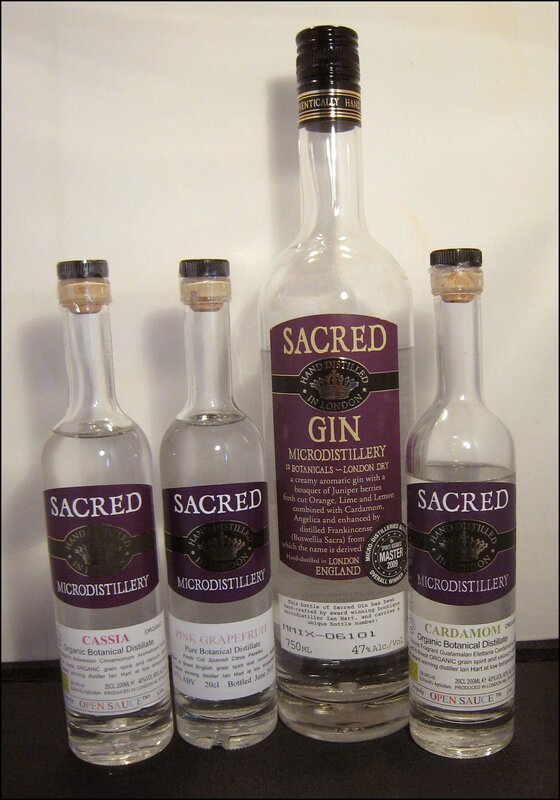 · 1875 was after the advent of continuous distillation and a time when gin was sold in bottles. It was also becoming dryer. 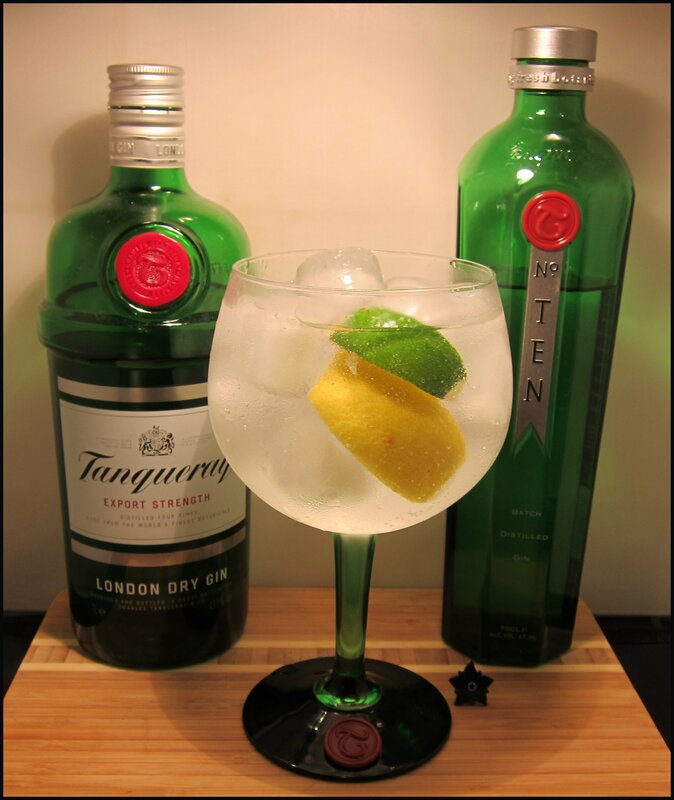 Gin brands of the time included Tanqueray, Booth’s, Gordon’s, Plymouth, Gilbey’s, and Beefeater. 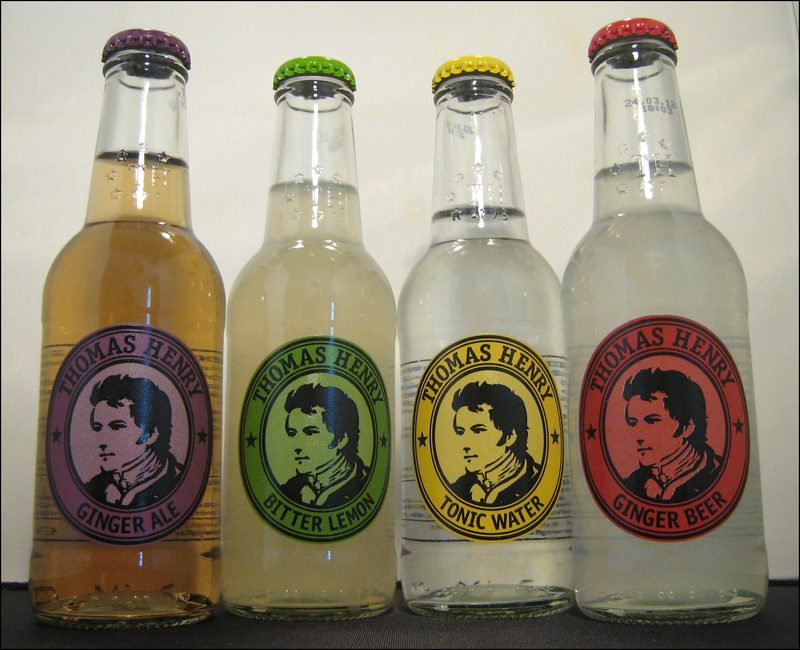 · The 1870s is when Schweppes released and began to export their “Indian Tonic Water”, so the tonic water was quite possibly sparkling and pre-bottles. · The opening of the Suez Canal and introduction of the steam ship would have made it quicker and cheaper to obtain British export in India. 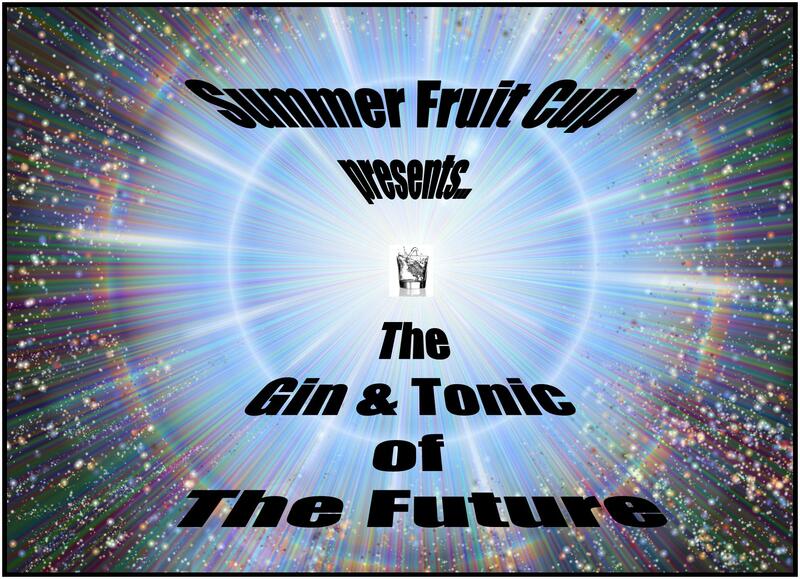 I firmly believe that there are other nuggets of information that can shed more light on the Gin Tonic’s origins and maybe even push its proven date of origin back a few more years. I look forward to further revelations. 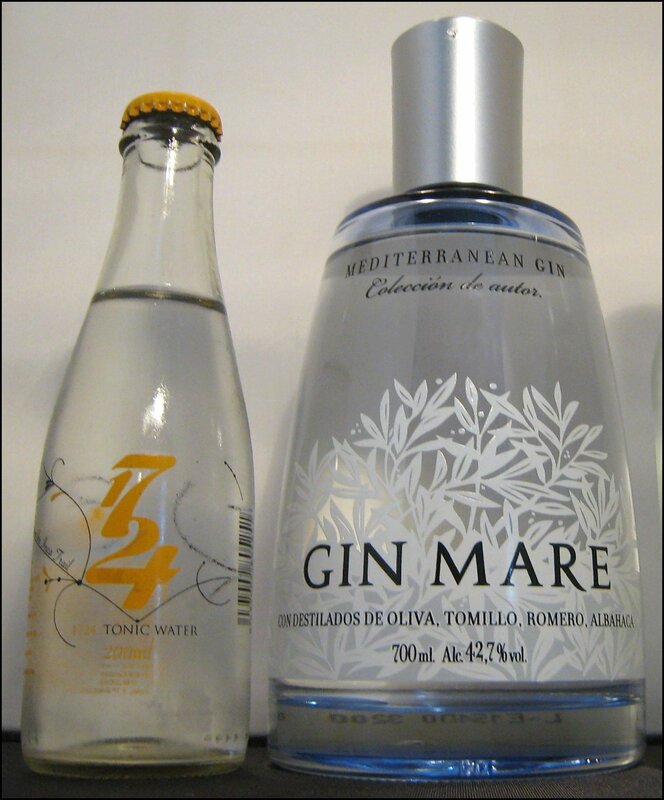 On a few occasions, including our recent Beefeater London Market masterclass with Dre Masso, I have heard that, in Japan, quinine is banned and so the tonic water is rather different there and making a good gin & tonic is difficult. I believe this fact was inspiration for Beefeater 24. 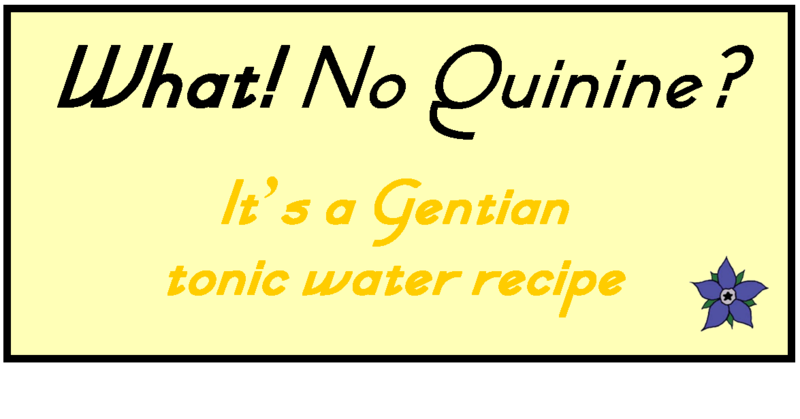 So setting aside whether you can technically have a quinine-free “tonic water” I set about making a tonic water substitute without quinine. Could you use a different bittering agent? I had a discussion with a chap in the industry and he suggested gentian root. This is an ingredient in Angostura Bitters, Bundaburg Brewed Bitters, Aperol and the extra-bitter liqueur, Suze; so it’s flavour is not unknown to the drinks world. Whilst attempting to source some gentian root, I found that, whilst you can easily buy wormwood, angelica root and marshmallow root in my local town, gentian is nowhere to be found! 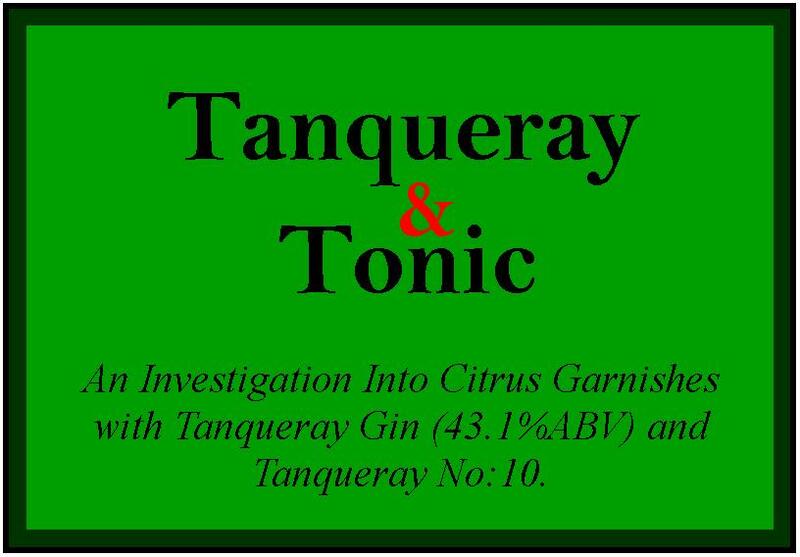 Still, I managed to find some online and so, earlier on today, I set about experimenting to produce a non-quinine-based tonic water. I’ve never used gentian root before, so my first step was to make some tea up using a few specks of the root. With just three small pieces, it had quite a busy, bitter flavour – a good start. 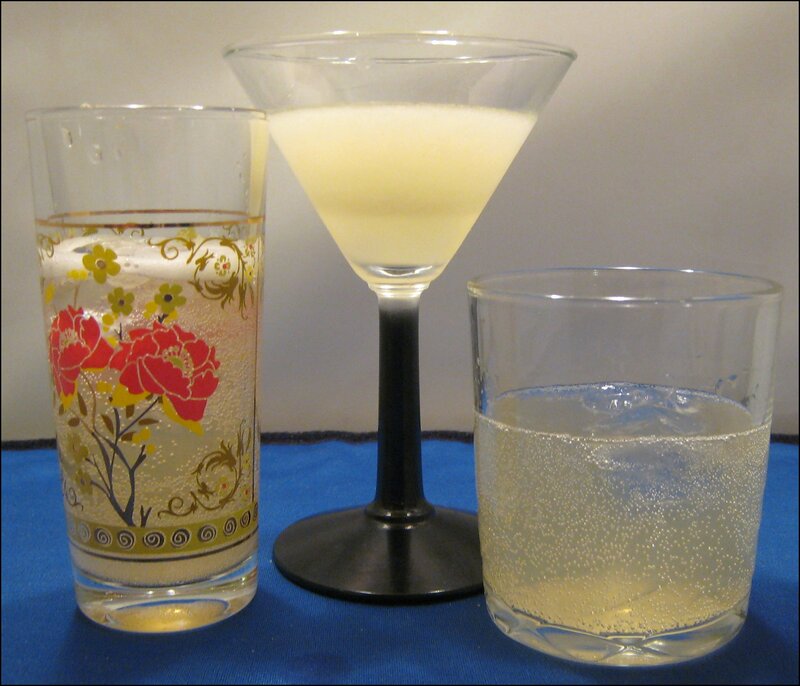 The recipe given below is the second that I tried (our favourite) and is based on a tonic syrup recipe. Add ingredients to a small saucepan, bring to the boil and simmer for 20 minutes. 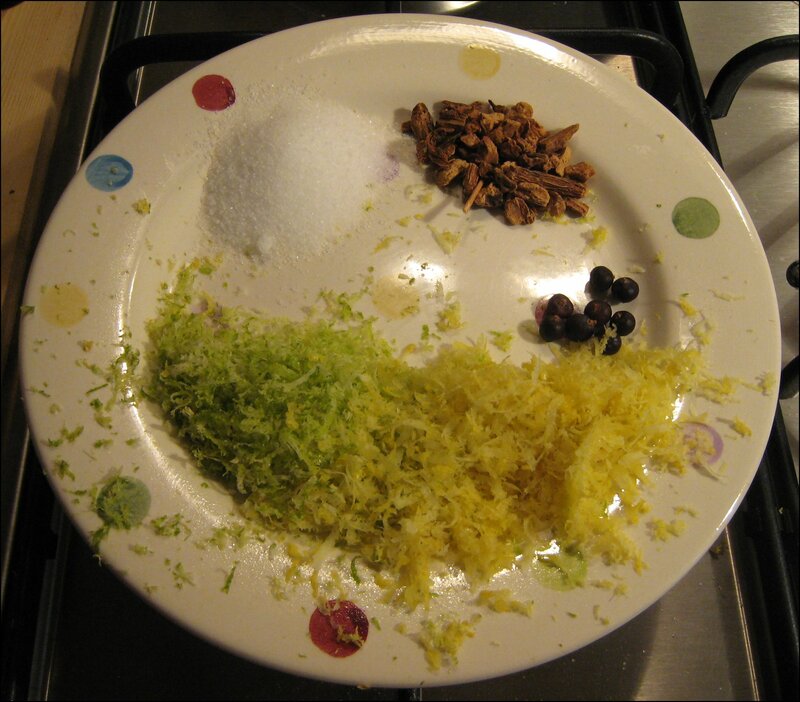 Strain the mixture and stir in 5 tsp of sugar, ensuring that it dissolves. Allow to cool and then bottle and keep refrigerated. To drink, mix 3:1 or 4:1 with soda or sparkling water. I mixed this with soda water 3:1. Both Mrs. B and I were surprised at the similarity to tonic water, if you are familiar with gentian flavour, you’ll pick it out but with a broader brush it’s pretty close. I also made a Gin & Tonic with Plymouth Gin in a 2:1 ratio with the diluted tonic water. This was good drink, full of flavour and perhaps with a little more bitter bite than the commercial options. The Plymouth still had room to breath and could be tasted. 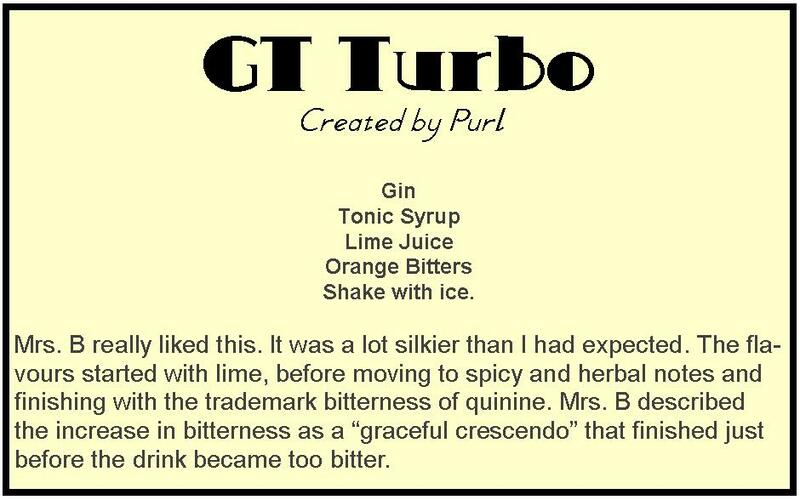 Another favourite cocktail of mine is Purl’s GT Turbo. This was really packed with flavour and would make a good pre-dinner cocktail, raising the appetite well. A greta combination of juniper and herbal bitterness and the tartness of citrus. Shake well to ensure it is ice cold. Lovely. Frankly I’m surprised at how well this turned out, it was a bit of a long-shot but has turned out rather well. 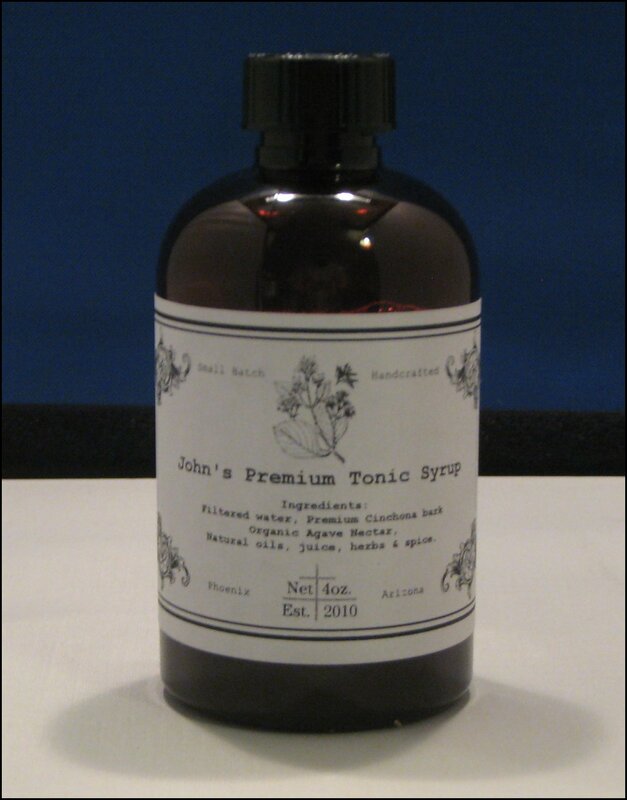 I’ve tried about ten different recipes for tonic water syrup (using quinine) and this was easily my favourite. If you try it yourself I’d be keen to know what you think.